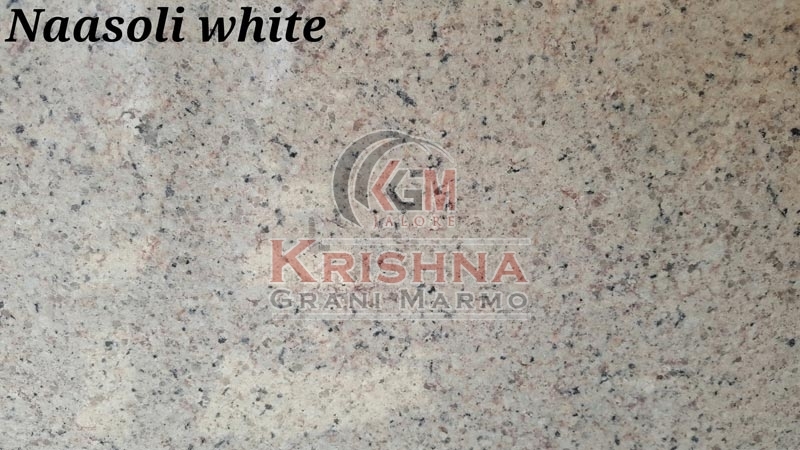 If you are searching for Naasoli White Granite Stone at reasonable rate, then you can consider our company. We stand tall as a prominent Manufacturers and Suppliers of Granite Stone in Rajasthan, India. Our production team makes use of the finest quality raw stones that are procure from authorized vendors. Our Naasoli White Granite Stone is highly demanded in the market because of its sturdy construction, easy maintenance, accurate dimensions, corrosion & stain resistant etc.